3D art is awesome. You’ve to be a seriously kickass artist to paint in 3D. Honestly I can’t even paint a good cat, but there are people out there who can paint 3D tigers pouncing at you. Their skills are truly commendable. 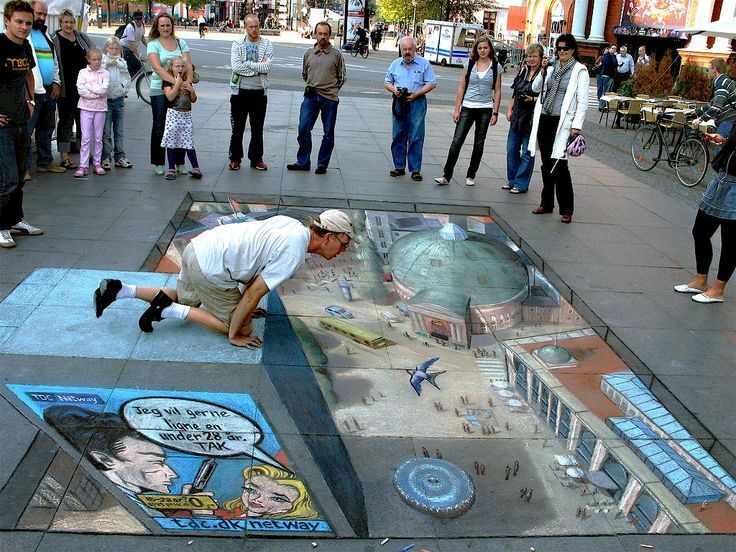 3D art is becoming more and more common among the community of artists and it has made its way into the mainstream. Listed in this post are more than 10 amazing pictures of 3D art by different artists. Among all the pictures posted in the list, the 12th one is my favorite. Which One Is Real ... ?